EmbodyDNA will let you know if you should avoid bacon, or sugar, or both. Last year, calorie-tracking app Lose It launched a feature called Snap It, which promised to identify the foods you were eating just from a photo. By adding machine learning and computer vision to the mix, it turned the ordinary act of food logging into a high-tech affair. Now, the company is evolving its app with the introduction of more tech: personal genetics. Today, Lose It is introducing embodyDNA, a weight loss plan that's based on your actual, well, DNA. To get started, you'll have to order a kit from embodyDNA.com for $189.99. Once you receive it, you provide a saliva sample through a swab and send it off to Helix, a personal genomics company that's in partnership with Lose It. After about six to eight weeks, Helix then delivers the results through the Lose It app to your account. 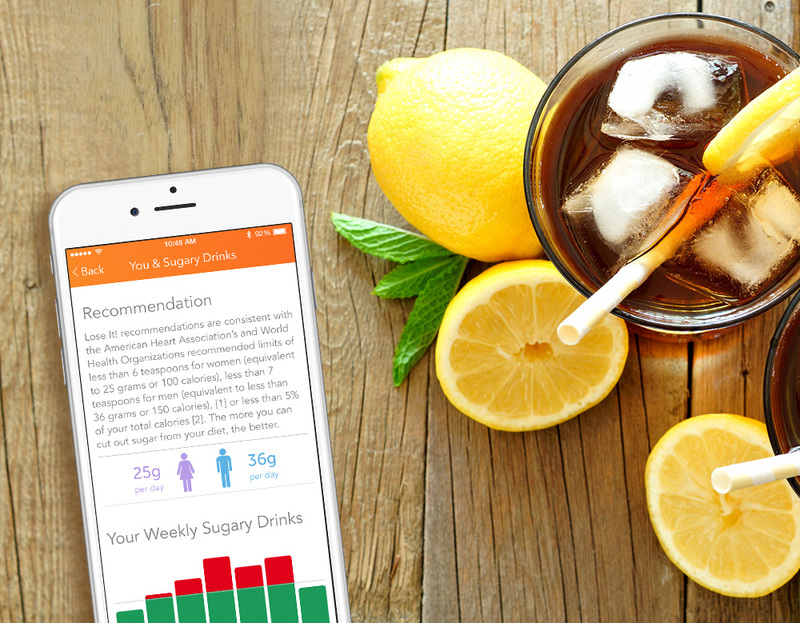 If you're an existing Lose It user, the app looks at your food log history to identify patterns and then make recommendations based on the results of your DNA test. The embodyDNA test essentially gives you a series of insights about your body when it comes to diet and fitness. It figures out what your metabolism is, what your fitness levels are, and if you have any sensitivities to certain foods like gluten or dairy. If you have a family history of diabetes, for example, you might find that you're particularly reactive to sugar. It also tells you if you're genetically predisposed to a high BMI, if you should do more or less exercise, and what kinds of exercise you should do. As the technology gets more advanced, it's able to tell you even more about your body and the weight loss strategy that is best for you. Lose It's embodyDNA is not the first program that has sought to alter people's fitness strategies based on genetics. DNAFit, for example, offers tailored diet and exercise plans based on an examination of your DNA, including a meal planner and information on specific exercises you should do to suit your body type. We've yet to give Lose It's version a go, but hope to do so in the near future. In the meantime, you can try it out for yourself by going to embodyDNA.com.